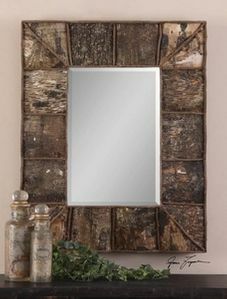 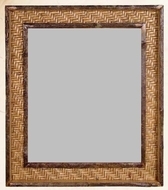 LodgeCraft has a great selection of Log and Rustic Mirrors. 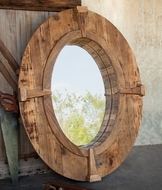 LodgeCraft has been assembling the highest quality rustic mirrors and making strong relationships with some of the nation's leading furniture manufacturers since 1988. 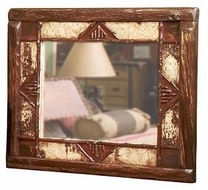 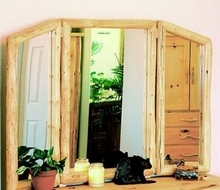 Our goal is to provide you with the best rustic mirror selection online. 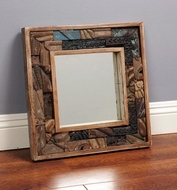 Choose from a variety of styles, including log mirrors, rustic mirrors and mission style arts and crafts mirrors, as well as a great selection of wood type and finish options. 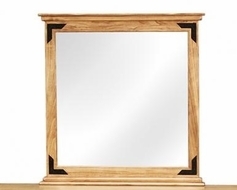 Cherry and Oak Mission mirrors, Pine Log mirrors, rustic hardwood mirrors from Eastern Rustic and beautiful Alder or Pine mirrors directly from our LodgeCraft workshop in Montana. 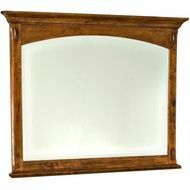 Please have a look around our mirror selections. 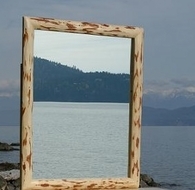 We are sure you will find just the mirror for which you are searching.